We have a Complete Front-End Hacker Bundle for $39.99 in the Geeky Gadgets Deals store, the course normally retails for $691 so you can save 94% off the normal retail price. The Front -End Hacker comes with 35 hours of video course and a range of features, you can see a full list of features below. 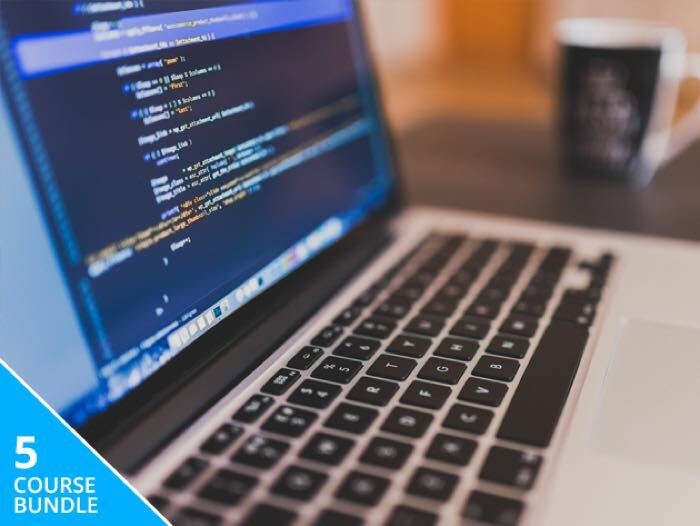 You can now get the Complete Front-End Hacker Bundle for just $39.99 and save 94% off the normal retail price, with Geeky Gadgets Deals.